Sturdy and portable 20oz. 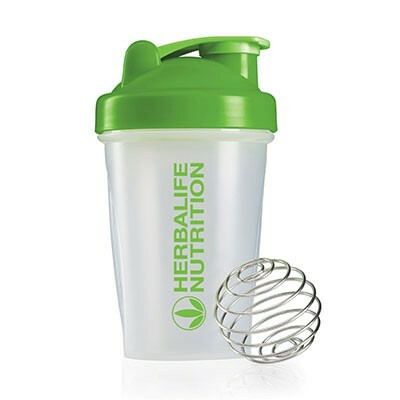 container that comes with a surgical-grade stainless steel wire whisk ball inside to blend all your ingredients into a light, smooth consistency. Order today!